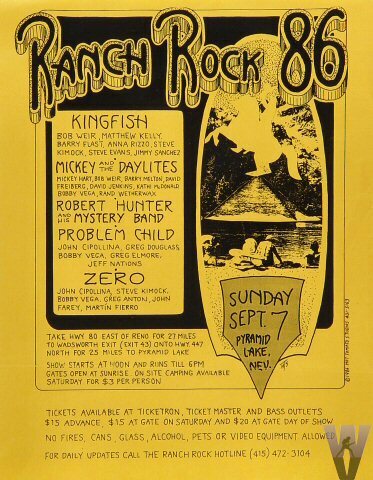 Cipollina also played with Kingfish, Robert Hunter & The Mystery Band, Problem Child and Zero at this festival. John Cipollina Guitar, Vocals *? "Straight from my master reel to reel"